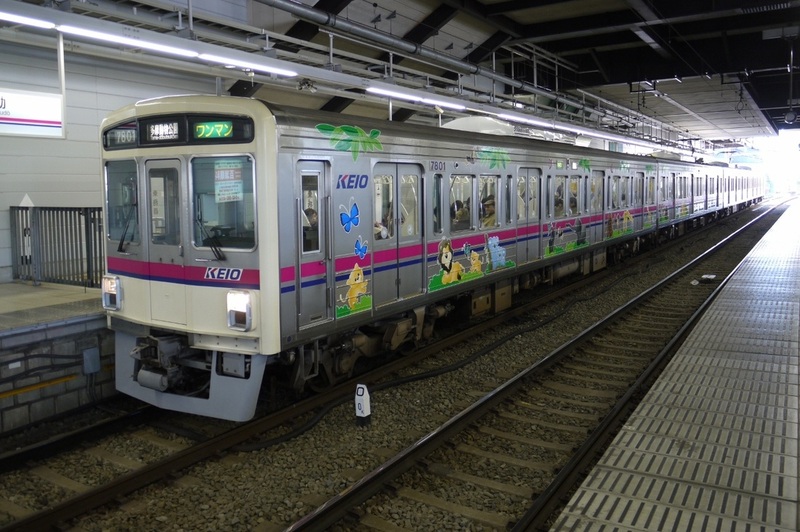 The 7000 Series is a four-door commuter-type electric multiple unit designed by Keio and operated on the Keio Line and Toei Shinjuku Line. 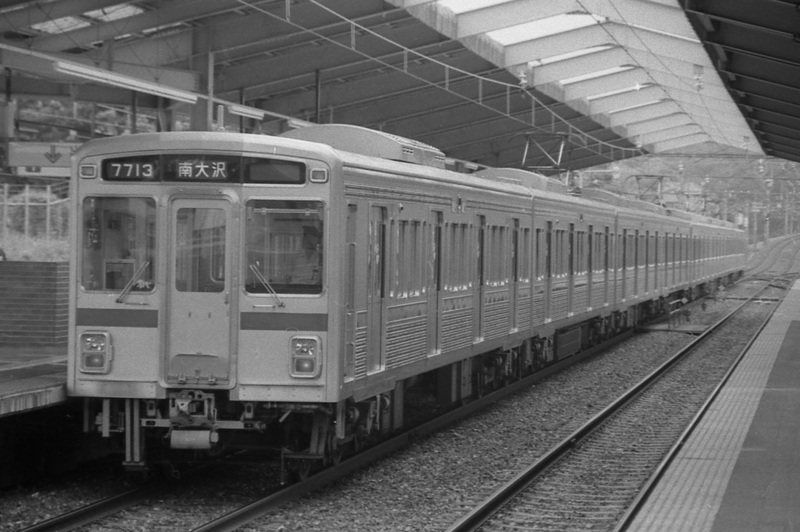 During the 1960s, Keio introduced the 3000 Series to the Inokashira Line. It was one of the first train cars to be constructed entirely of stainless steel. 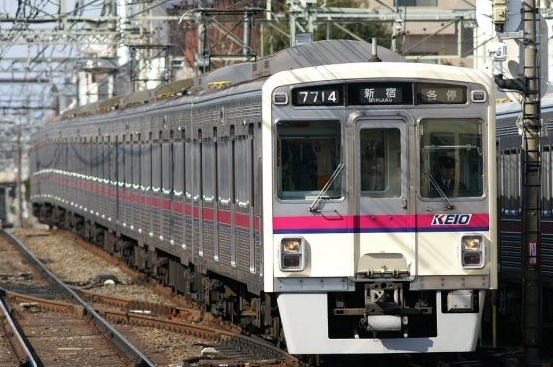 However, stainless steel cars would not be introduced to the Keio Line until the 7000 Series was built in 1984. Trains built up until 1987 have corrugated side panels while trains built after that have bead-pressed side panels. The outer dimensions of the 7000 Series are nearly identical to the earlier 6000 Series and is considered a minor update of that model. All were built with field-chopper control, but they are currently in the process of being updated to variable frequency drive with IGBT elements.